Sep 22 Sneak Peek & Pre-Order! 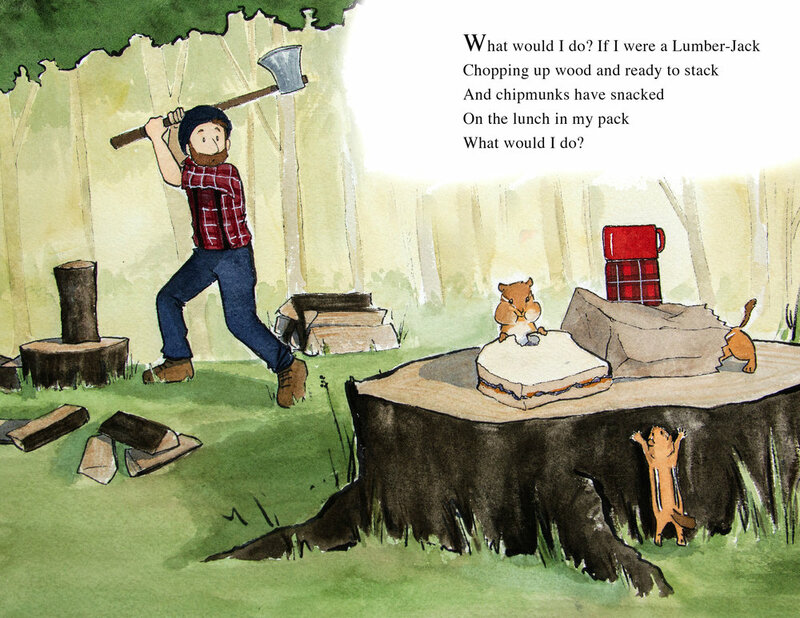 This is one of a few sneak peeks of our next children's book! 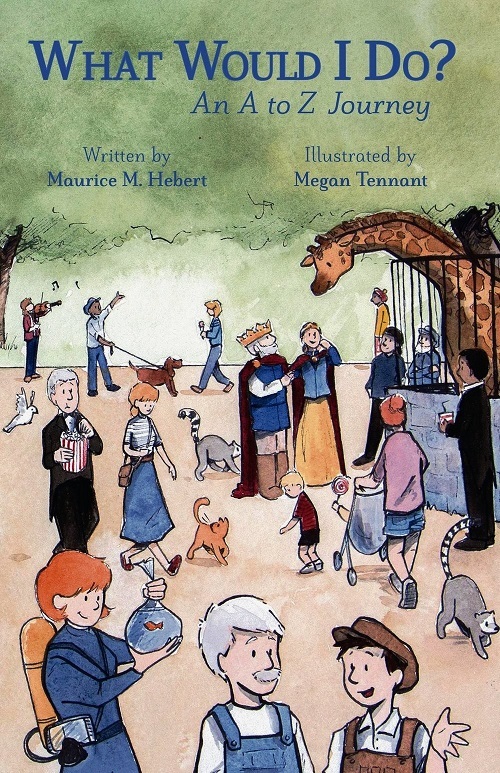 Illustration and description above thanks to Megan Tennant our illustrator, who has a knack for descriptive words and wonderful illustrations! 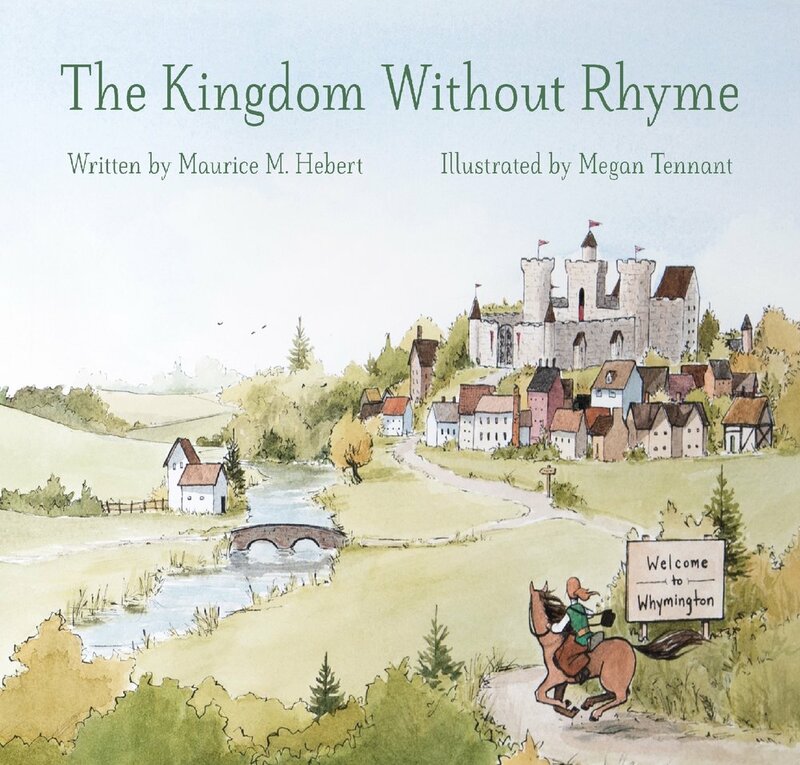 “The Kingdom Without Rhyme” is now available for you. Early release copies are only available here. Hurry and you can be among the first 50 to order a signed copy! The discount code POD will not be available after June 5th 2018 however future discounts may apply so subscribe now to stay in touch! Get your signed copy now! at a discount! and we will keep you updated on the latest book and blog post! "Pre-Order Discount" offer with your friends! Thank you so much for your interest in our new book! 5% off the regular pre-order price!